CRLL intends to field All Star Teams at all our current levels of play: Minor, Major, Junior and Senior. Ultimately what we are able to roster will be determined by the level of participation of our players and coaches. It is a great honour to be selected an All Star and to represent Carleton Russell Little League at the District Playdowns and hopefully further afield. Keep an eye out for updates on Summer Registration, Tryouts and other All Star related messages. What are the All Stars and what do I need to know? The Little League International Tournament is an exciting summer opportunity for our players to represent our community as Aces All Stars and to create life long memories and friends. While Tournament play often mirror that of our regular season, there are some key differences parents need to be aware of. The Little League International Tournament is the most widely known youth sports tournament in the world. CRLL usually participates at four levels of tournament play for our players ages 9 to 16. We always look to field teams at Minor, Major, Junior and Senior, and have also on occasion competed at the Intermediate level. All levels start the tournament start at the District level. Each teams must win their way forward into each successive level with the hope to advance through the International Tournament. The Minor 9 - to 10 - Year-Old Tournament culminates at the Provincial Level, while the Little League (Major), Junior League, and Senior League divisions all conclude at a World Series Tournament in the United States. Our CRLL players are eligible for Tournament Play provided they meet the criteria established by Little League International. Players must reside or go to school within our CRLL boundaries or have had to receive a waiver for exceptional eligibilty to be considered eligible to tryout for our All Stars. In addition all potential All Stars must have participated in 60 percent of their spring season house league games by the start of Tournament. Some exceptions are available for playes that were injured or ill during the spring season. As per Little League rules, the method of selecting a Tournament Team is to be determined byCRLL Board of Directors. To date our All Star teams have been selected through a tryout process. Tournament teams generally have a maximum of fourteen players, one manager, and two coaches. For the Senior League division, teams include a maximum of sixteen players, one manager, and two coaches. We try to roster a minimum of 12 players at each level to ensure we have sufficient players to continue to move forward toward the ultimate goal of the International World Series. The Tournament is very competitive and teams are expected to field line-ups that can compete at the highest level possible; however, we must never lose our Little League values therefore the Tournament rules seek to ensure that each player has a reasonable chance to play. As a very minimum each player must go up to bat at least once during the game. For smaller teams (12 players or less), in addition to batting at least once, each player must play in the field for a minimum of 6 defensive outs. The Senior League division is the only division in Little League without a regulated Mandatory Play minimum. Given the competitive nature of the Tournament, players and families need to be aware that depending upon the player's performance and attitude, it is possible players may only play the minimum required and that players may not necessarily be selected to play where they desire or where they played during the regular spring season. It's important for parents to be reminded that participating in Tournament Play is a choice, and that while it is a privilege to play, it is also a commitment with added practices and games as well as a commitment to continue with the Tournament as long as the team continues to suceed. If you realize that your son or daughter has several conflicts, it may be a wise decision to pass on a tournament selection, and allow another Little Leaguer to share in the experience. 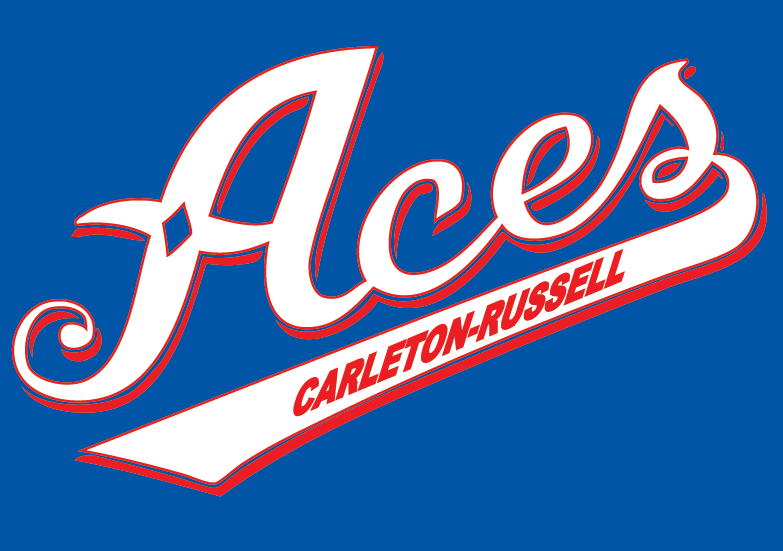 For those parents who decide to skip Tournament Play or those who have a Little Leaguer who did not make an Aces All-Star team, CRLL will always attempt to field additional teams (if sufficient players register) to ensure plenty of other opportunities to play in the summer through our participation in the Ottawa Summer Interlock League.